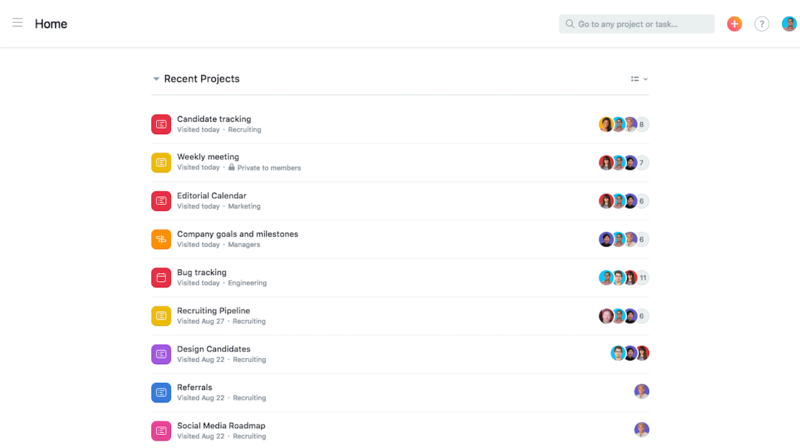 We’re making some changes to the way you navigate to your favorite projects in Asana. As part of this change, we’ll be retiring our current Dashboards feature for all users on December 1st. On that date, you will no longer have access to your Dashboards tab, and the Google Sheets reports that you have exported from your Dashboard will stop updating. 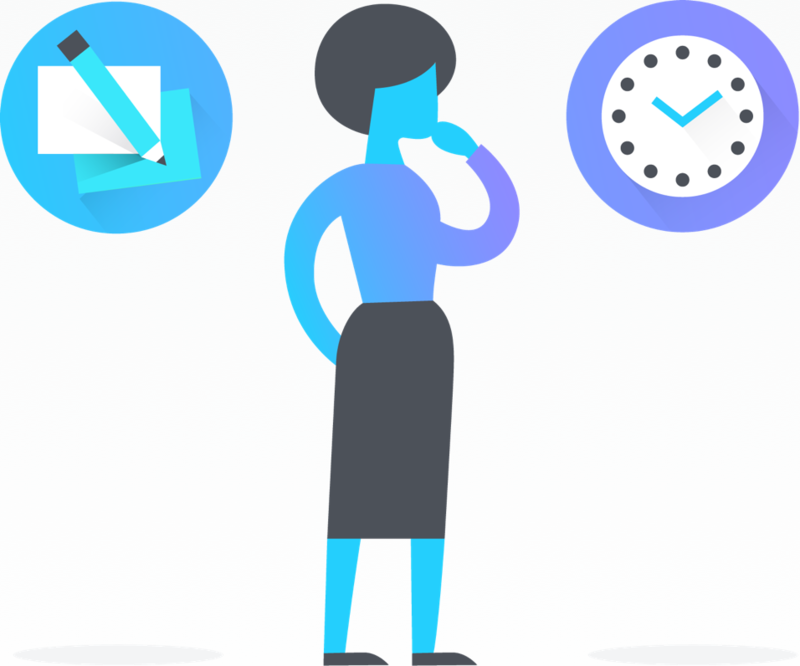 None of your project data in Asana will change and you’ll still be able to access data in Asana quickly and easily. 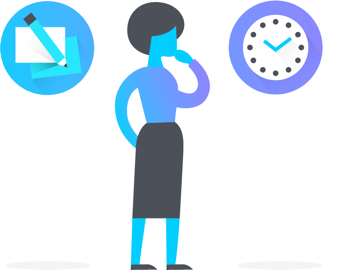 We’ve been working hard to deliver on our product vision, and while we will no longer support Google Sheets reporting from your Dashboard, we will be offering a new tool, called Portfolios, to help you monitor and report on important projects happening across your team or company. With Portfolios you’ll have the ability to export Google Sheets reports for more detailed information. 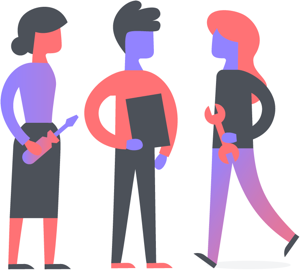 From now through December 1, 2018, you’ll have full access to your Dashboards and Google Sheets including adding projects to and removing projects from your Dashboard. Your Google Sheets will continue to update with your project data. You will see a notification on your Dashboard and in your Google Sheets to remind you that Dashboards will be going away on December 1st. On December 1, 2018, you’ll no longer be able to access your Dashboard, and your Google Sheets will stop updating. 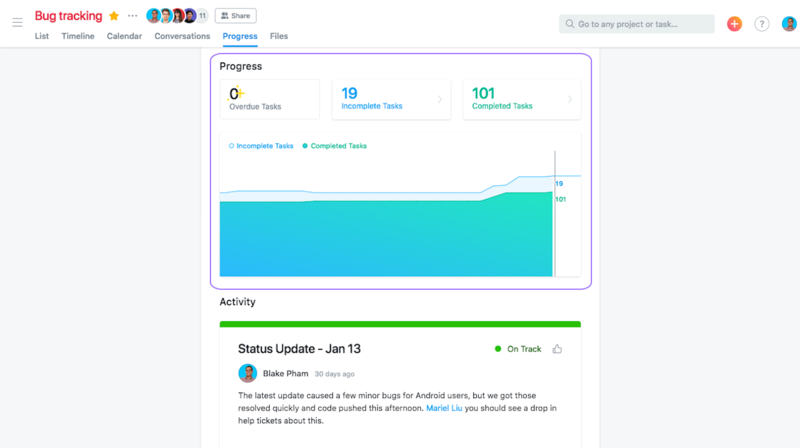 None of your projects, or the data you store in them, will change, and you’ll still be able to set status updates from the progress tab in each project. We’ll be giving our current Google Sheets users, like you, a three month free month trial of Portfolios when it launches on November 1st. No action is required on your part, the trial will be handled by the Asana team but if you would like more information or have any questions about your trial, please contact our sales team. To make it easy to access your most important projects, we’ll be rolling out Homepage to all users in early November 2018. With your Homepage, you’re able to easily access your most important projects so you don’t have to spend time searching for what you need, and more time getting your work done. 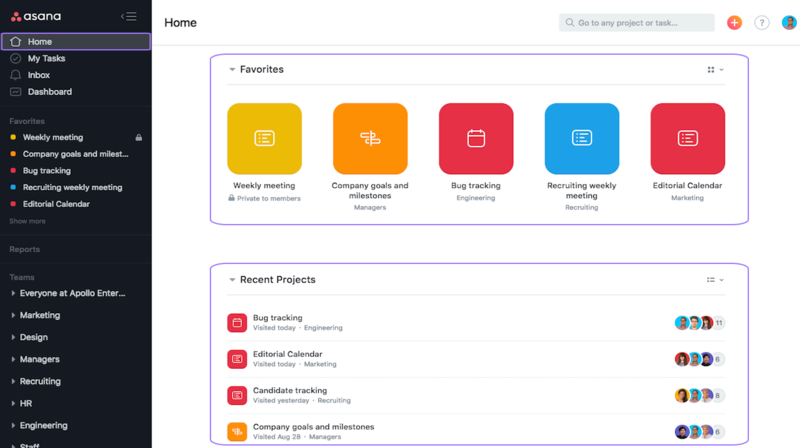 Your new Homepage shows you two types of projects: The projects that you’ve favorited show as tiles at the top of your Homepage, and projects you’ve recently visited in the “Recent Projects” list view below your favorite projects. To visit a project from your Homepage, simply click on the tile or list item and you’ll go directly to the project. Under your favorite projects you’ll also be able to see the projects you most recently visited. By default, these will show in a list view but you can click the menu icon next to the section titled ‘Recent Projects’ to change to tile view. 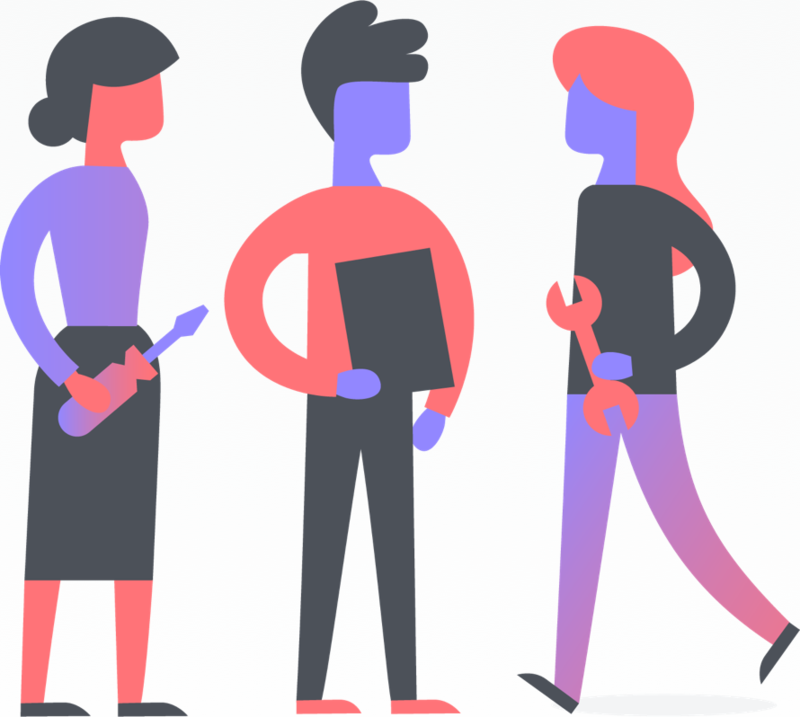 You can’t remove any of the projects from your Recent Projects section but as you work in Asana and visit different projects, the list of Recent Projects will update accordingly. While Dashboards will be going away, our hope is that your new Homepage will make it easy to access the projects you care about most. Learn more about the Homepage. As part of this change, we’ve moved project reporting to the project level. 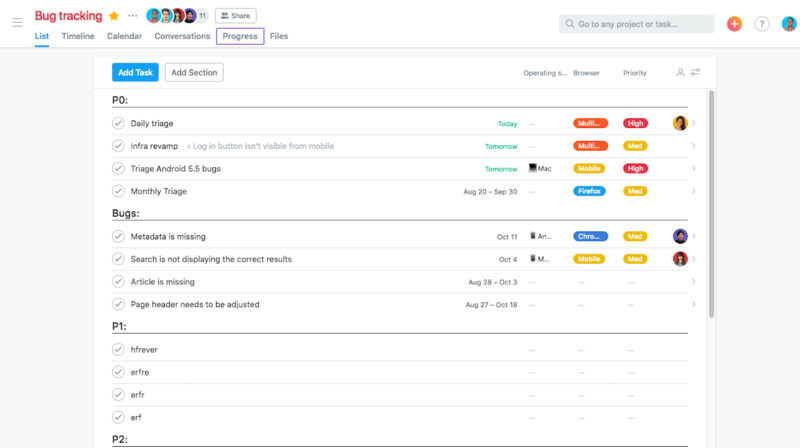 You’ll still be able to set project status and share updates on your projects with your team from the Progress tab of each project. 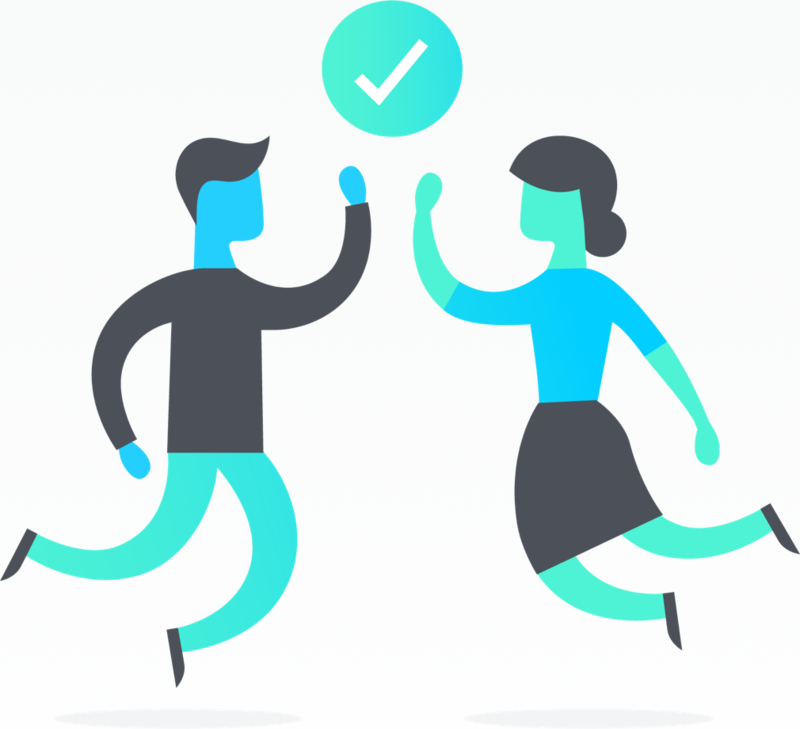 Setting a status on your project makes it easy to indicate when work is on track, when it’s at risk, and when it’s off track, so everyone stays on the same page about where work stands. To set a status, click on the “Progress” view of your project. 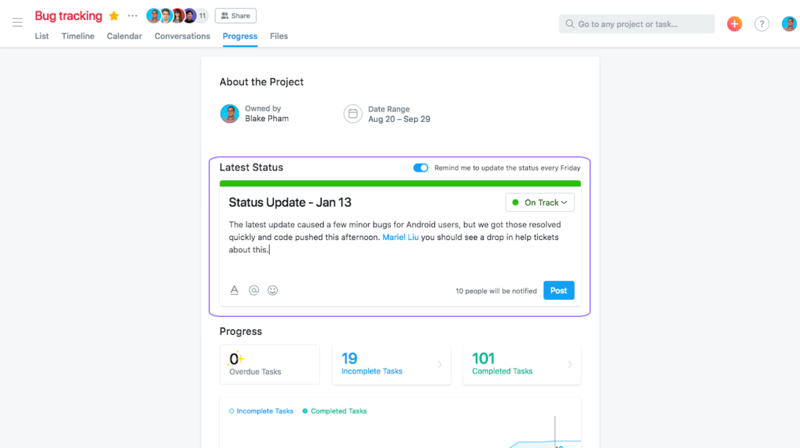 Once you click on the Progress view you can set a status for your project from the dropdown menu and add in more detail and information to keep everyone involved with the project in the loop on progress. We have also added new reporting tools to the Progress tab to make it easier to understand progress and keep track on what’s been completed, and what’s left to accomplish as you work towards your goal. You’ll now see burnup charts and tasks counts for each project directly on the progress tab. As part of our new Portfolios product, you’ll be able to add projects to your Portfolio and export those projects to Google Sheets. The reporting in Google Sheets will work the same way that your current Dashboard reporting in Google Sheets work today. 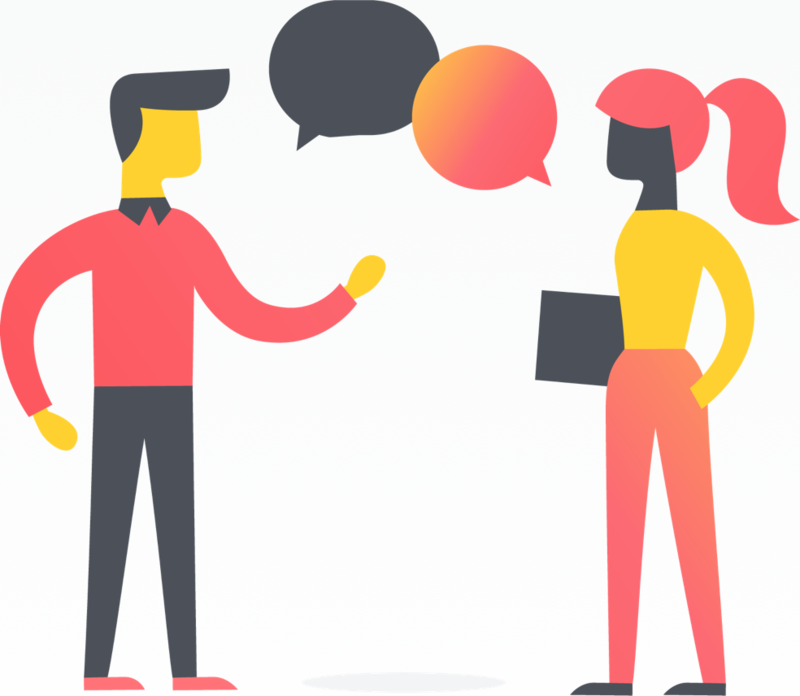 We know change can be hard, and that this may change your workflow. If you have additional feedback you’d like to give us about this change, please fill out this survey. Our support team is also here to help if you have any questions or need additional information. You can contact us with any questions.